Take your Xmas gift giving to the next level with our personalised Christmas gift pack. 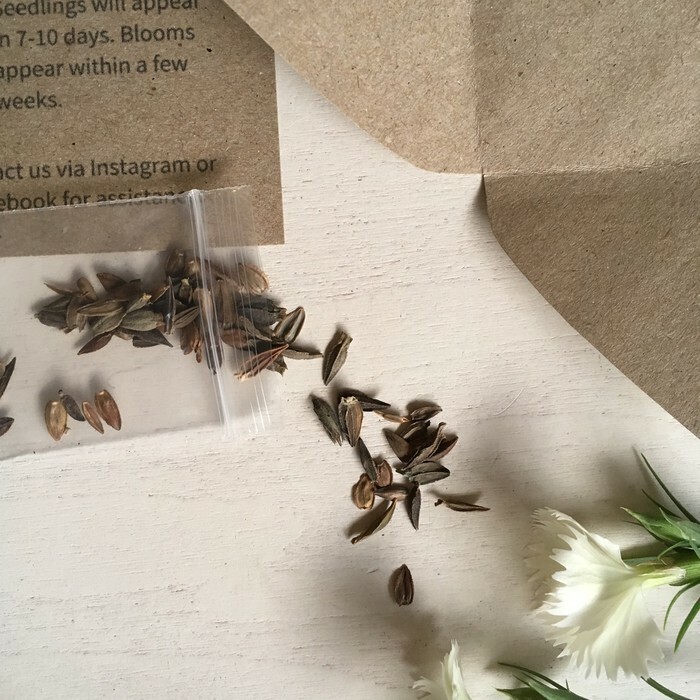 The text on the seed can be customised with up to 25 characters, so you can create a uniquely ‘you’ gift. 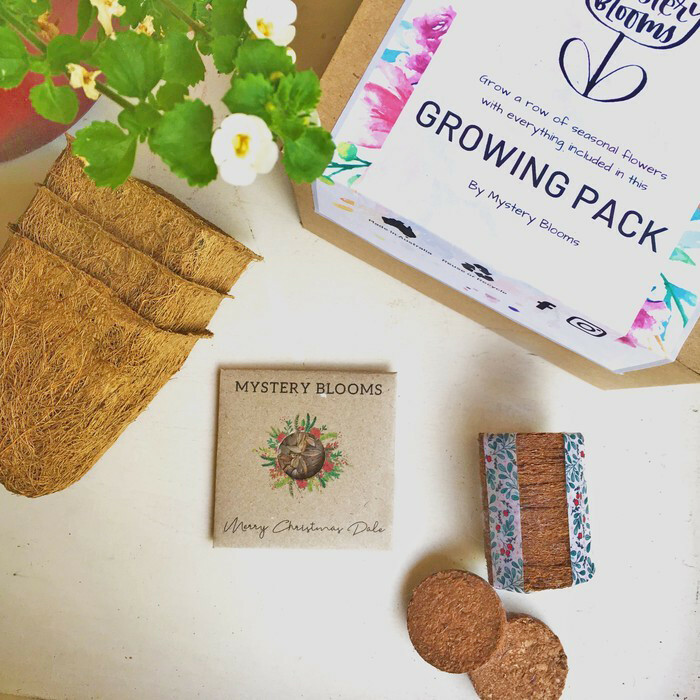 The flower variety remains a surprise up until it blooms, however complete growing instructions are included inside each packet. Each order comes packaged ready to gift, with the option to include a gift message. 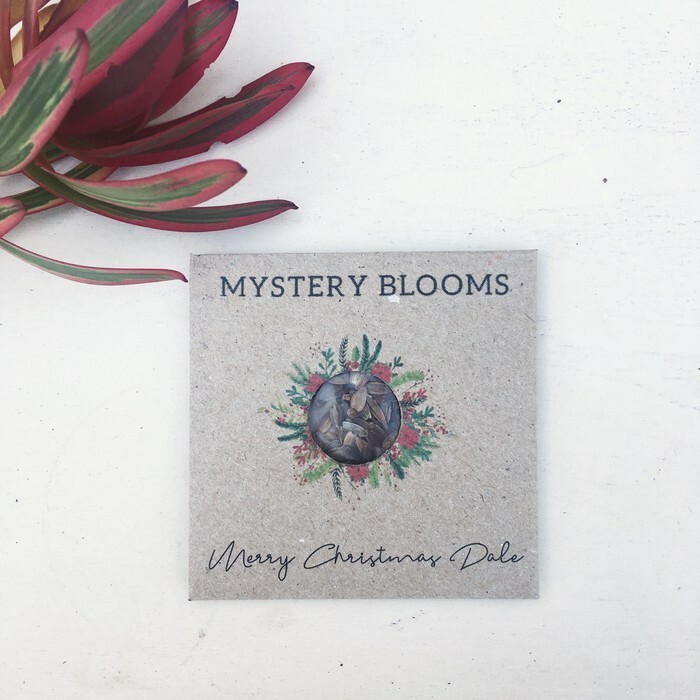 Our Christmas flower seeds are in season, ready to plant and grow through spring and summer. The flower varieties are selected to be easy to grow- perfect for gardeners and non gardeners, and for pot-sized for balcony and urban growing. The soil pellets expand to fill the pots. As the seedling grows, the pots can be planted into the ground where they will naturally degrade. All our flower seeds are high quality from trusted suppliers. Please contact us for support before, during, and after purchase.